Our company will attend SHANGHAI HOSPITALITY DESIGN & SUPPLIES EXPO from 26th to 29th April in Shanghai. 18-03-22　Our company will attend SHANGHAI HOSPITALITY DESIGN & SUPPLIES EXPO from 26th to 29th April in Shanghai. 18-03-22　Our company attended HOTELYMPIA from 5th to 8th March in London. 16-10-28　Attend the 2016 EquipHotel Paris from 2016/11/06-2016/11/10,hall no/booth no:hall4/A133. 16-05-27　Attend the 2016 New York International Hotel Exhibition hall no/booth no:3E/2575. 14-05-05　Hotelympia at Excel London. 14-04-15　Our factory in the Guangzhou Hotel Supplies Exhibition. 14-04-15　Our factory in the 23th Shanghai international Hotel Supplies Exhibition. 13-01-09　Disposable slippers are widely applied in airline. 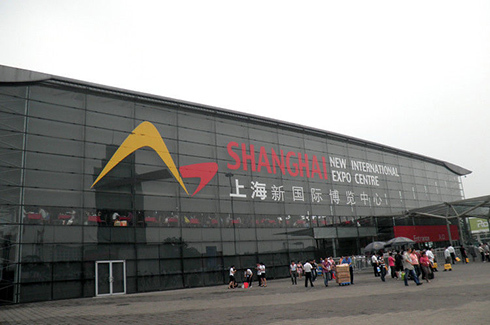 12-12-26　We attend the 112th China Import and Export Fair. 12-12-22　We attend the 19th Guangzhou international food & beverage,hotel equipment & supplier exhibition.